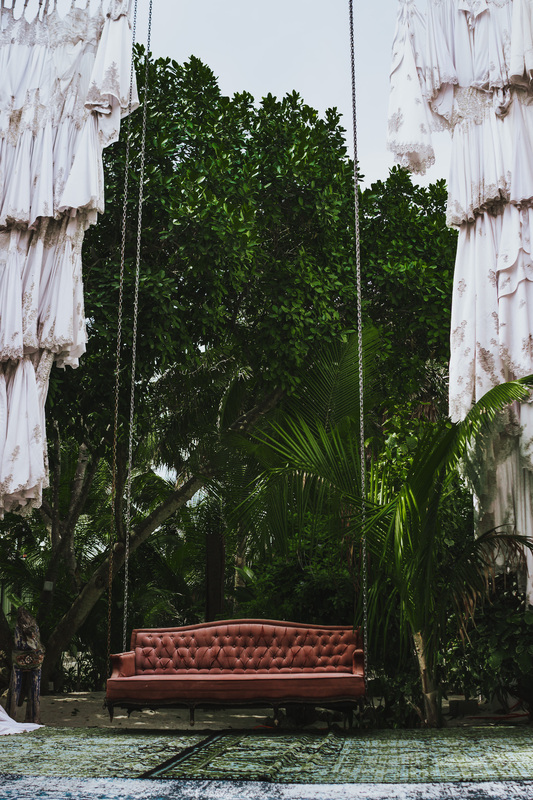 Located in the Quintana Roo region of Tulum, Casa Malca spares no expense in making the guest experience otherworldly in the most creative of ways. A stroll through the dreamy property unveils seemingly endless pieces of quirky art that play into the mystery, magic and powerful cosmic energy of Tulum. 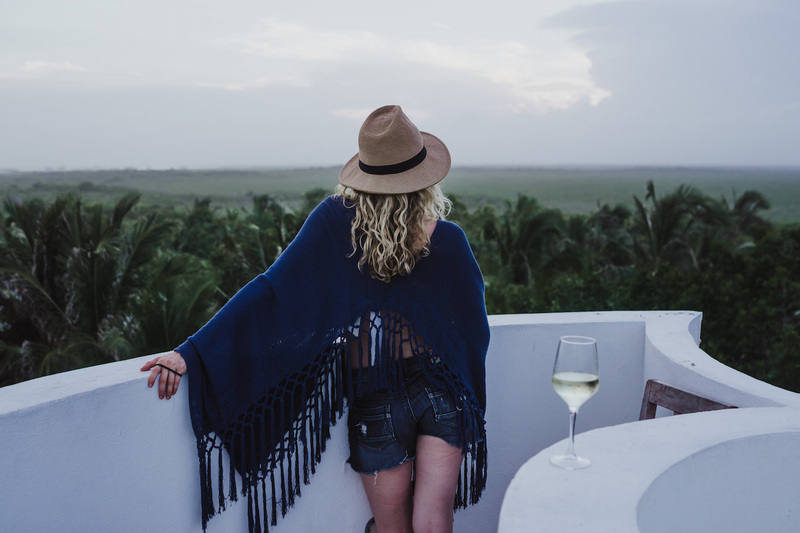 Make no mistake, this is a luxury hotel with all the bells and whistles one could desire from a property – excellent food, great service and killer views of the sea – but you’ll also feel a whimsical artistic genius in its bones. Tip: Grab a bicycle (rental is free) and explore Quintana Roo. Casa Malca is located closer to the Sian Ka’an biosphere than other hotels on the strip, which mean less traffic and more gorgeous jungle to play amongst. You can ride to almost all of the best shops, cafes, restaurants and cenotes from the hotel in less than 30 minutes, or you can pedal into the nature reserve and find yourself enveloped by jungle. We stayed in one of the Master Suites (Ocean View), a large airy room with a lavish king bed, shower and original art pieces from Lio Malca’s private collection. Light, delicious and local. 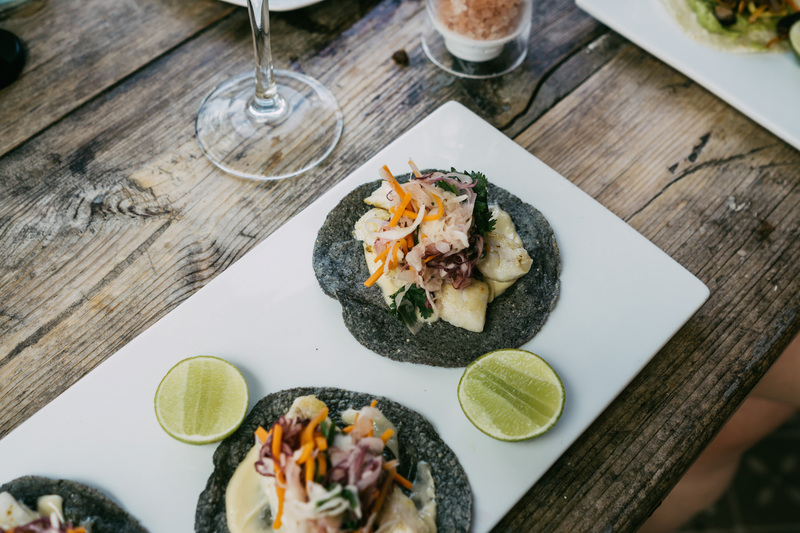 The cuisine is inspired by the unique tastes and flavors of the Yucatan with modern touches. Gorgeous presentation gets you salivating at first glance, but it is the fresh ingredients sourced from local farms and artisans that really make the dishes here shine. Tip: Do not skip breakfast – we promise that if you do you have missed out on a divine food experience. The selection of homemade breads (warm, delicious gluten-free options available), pastries, tropical fruit and indulgent egg dishes will have you satiated and satisfied until lunch comes a-calling. All we are going to say is that this posh pool is hiding a huge secret that is left up to guests to find. (It’s all part of the quirky mystery of the property) Search for this secret, it is so worth discovering. 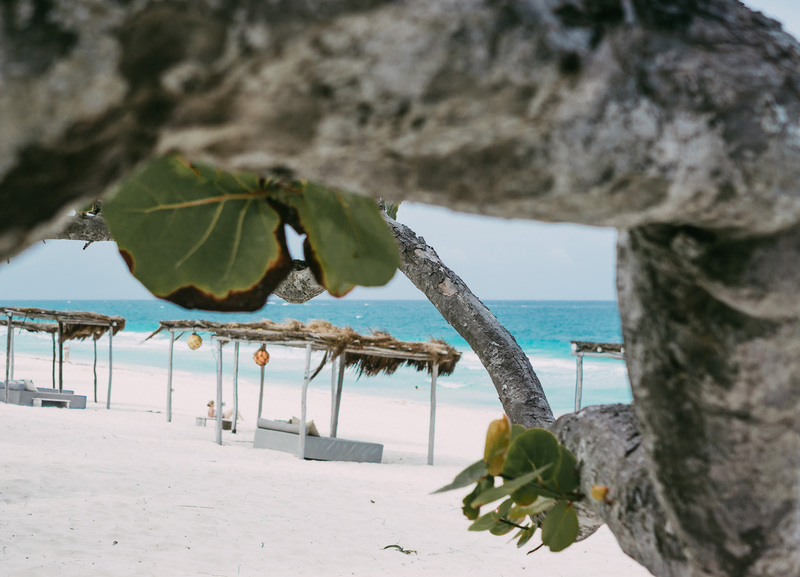 Ahh…Tulum’s beautiful beaches, can we count the many ways in which they inspire dreams to come true? No doubt, fantasies really do come true here, most likely on one of the plush beach loungers. Marveling at the crystal blue sea as you massage your feet through white powdery sand sounds like the perfect way to spend any day in this Mexican paradise. The staff at Casa Malca is extremely kind and helpful. Everyone is vibrant and full of warm energy, which makes a stay here absolutely wonderful. Thanks for the love Casa!